n-Track is one of the most cross platform available DAWs around, and probably covers more platforms than anyone else. n-Track is on macOS, Windows, iOS and Android too. This latest version of the app features a new look, new audio plugins and improved workflow tools, but for now, as far as I’m aware, it’s a macOS and Windows release. I don’t know if mobile platforms are coming soon, but I’m hopeful as ever. The previous versions of the mobile apps have been excellent, so I’ve no concerns about updates. 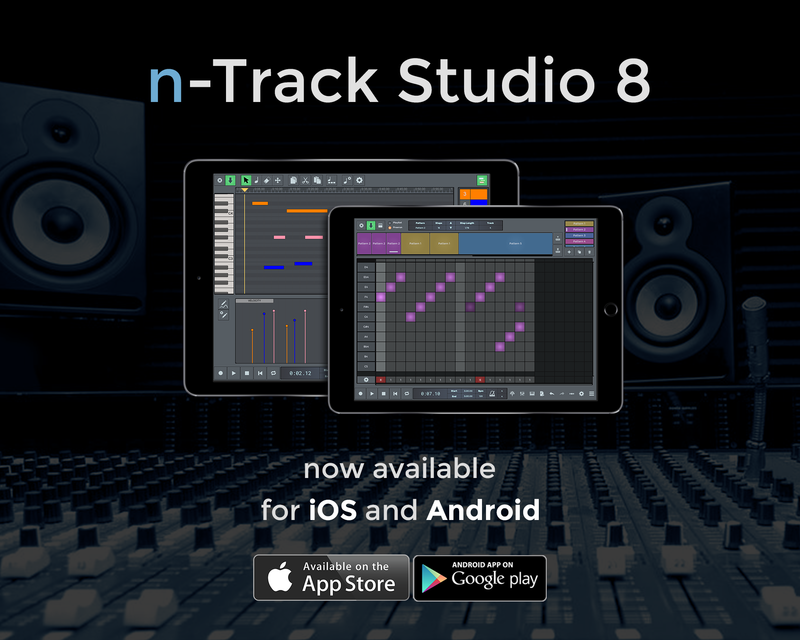 n-Track Studio 8 brings music collaboration inside your DAW environment. The new integrated Songtree window lets you make music with others online. Get another musician into your project, or contribute to a song started by others.